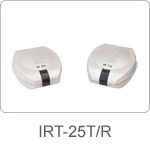 • IR remote control signal extending by UHF. 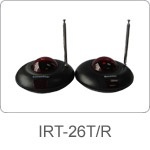 • Can control any audio/video equipments through walls. 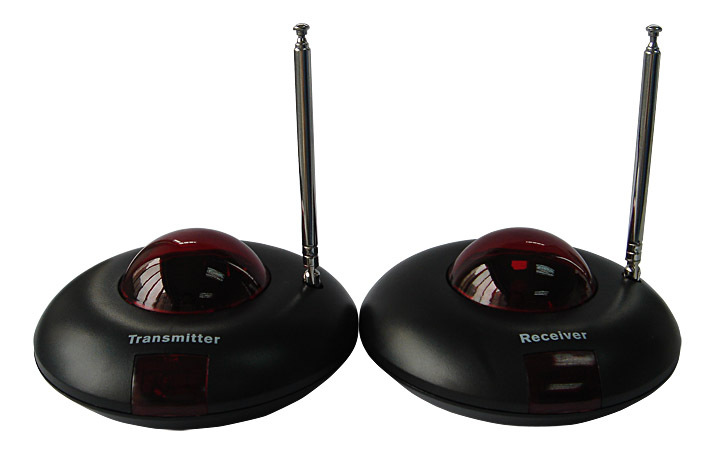 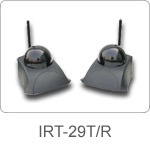 • IRT-29 with LED lights to indicate remote control signals detected.